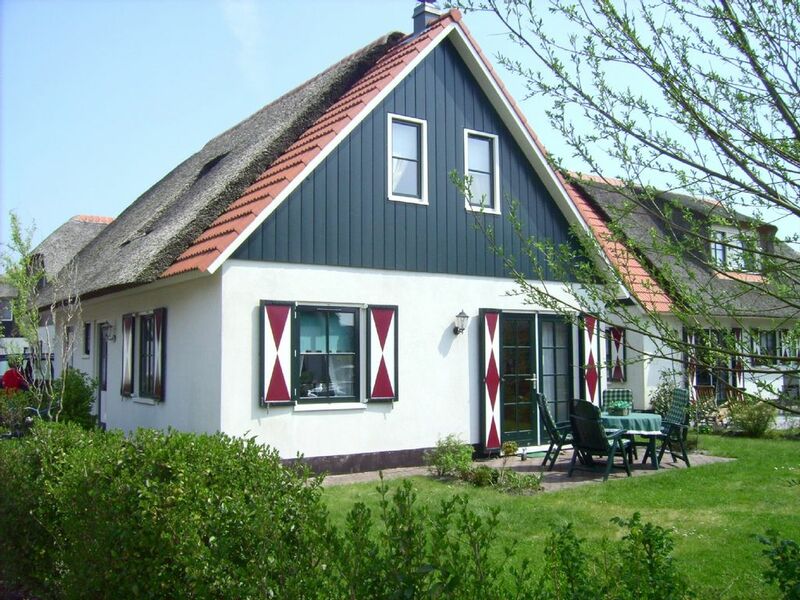 Our roomy, old style Dutch house is located in a villa park at the edge of a bird sanctuary. It is lovingly furnished with a huge living-room, a cosy dining-room, as well as a complete kitchen. In the top floor there are 2 spacious bedrooms and a tasteful bathroom with bathtub and shower. A 200 m² garden offers you a lovely sun deck. It's just 800 m to the nearby beach as the crow flies. Callantsoog and its sandy beaches is situated directly on the North Sea. There are plenty of sporting activities available and many great local destinations in this recreation area.